John did a great job and was very thorough on the inspection that he conducted on the home I am looking at. He found things that I would have overlooked and was very informative with all of our questions. 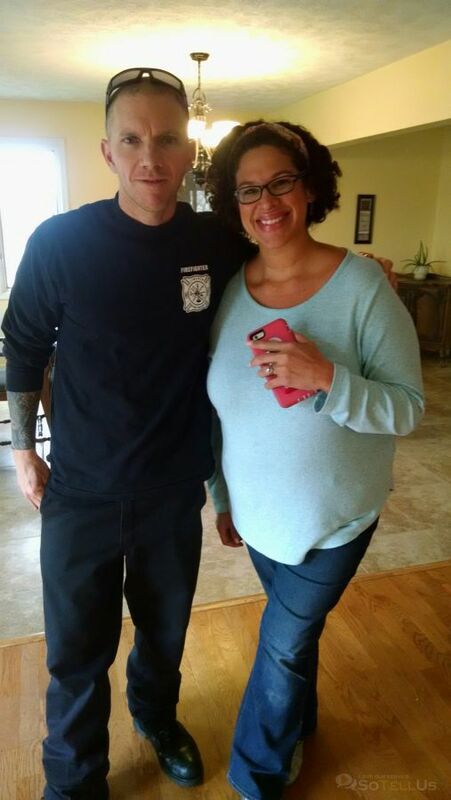 He was very courteous and professional, and took his time while going through the house. Two thumbs up John! Thank you very much!